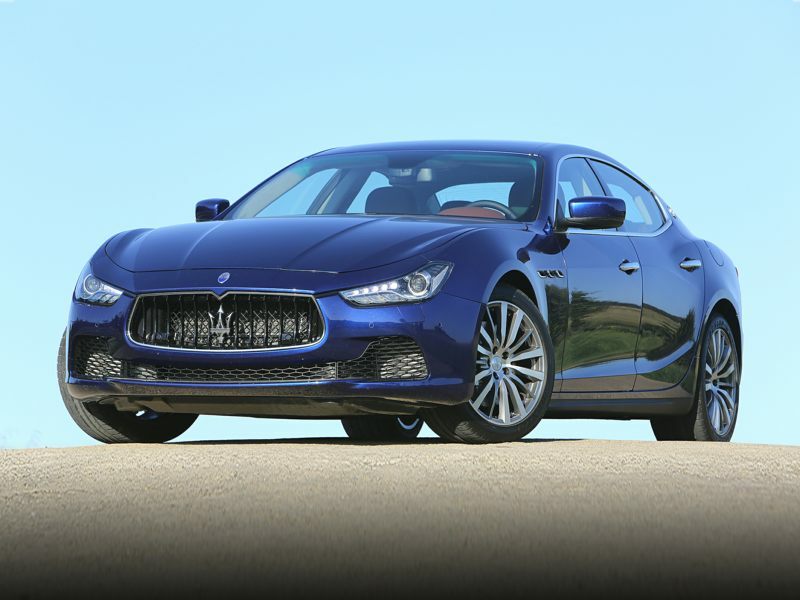 The 2019 Maserati Ghibli is a 4-door, 5-seat Sedan, available in 9 trims, ranging from the Base RWD to the GranSport AWD. Upon introduction, the $74,980 Base RWD is equipped with a standard 3.0L, 6-cylinder, engine that achieves 17-mpg in the city and 24-mpg on the highway. an Automatic transmission is standard. The $87,780 GranSport AWD is equipped with a standard 3.0L, 6-cylinder, engine that achieves 16-mpg in the city and 24-mpg on the highway. an Automatic transmission is standard. Welcome to Autobytel’s gallery of new Maserati pictures, featuring the latest striking designs from a company that has had more than its fair share over the past decades. Although not as well known in this country today as its Italian compatriots Ferrari and Lamborghini, Maserati actually predates those other two brands, with the first car to bear that name built in 1926. And the Maserati brothers, who founded the automaker, actually dated their interest in motoring back to the end of the 19th century. In fact, by 1900, Carlo Maserati had built his first engine, which had in turn won its first race. With Carlo himself behind the handlebars, a bicycle powered by his one-cylinder “Carcano” engine took home victory in that year’s Brescia-Cremona-Mantua-Verona-Brescia rally. Of course, you won’t see a motorcycle from the past millennium in our new Maserati pictures. Instead, the current lineup looks like it could have come from the pen of another of the Maserati siblings, Mario, who was a noted artist who also designed the brand’s signature trident symbol. Like any works of art, the vehicles shown in these new Maserati pictures can provide an esthetic enjoyment, the difference being that—unlike a piece of canvas—these cars further deliver an incredibly luxurious driving experience as well as blistering performance. Simply put, the Mona Lisa won’t go from 0 to 100 kilometers per hour in just 4.5 seconds, and it won’t reach a top speed in excess of 185 mph—but a Maserati can, and will.